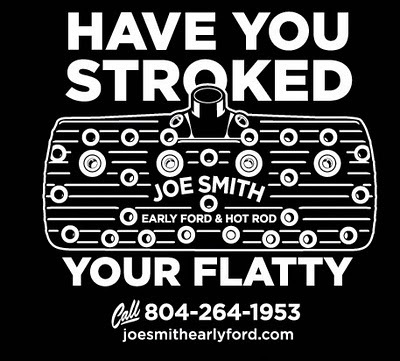 Joe Smith Early V8 & Hot Rod: Have you Stroked your Flatty? Have you Stroked your Flatty? WOW, that is a nice shirt.